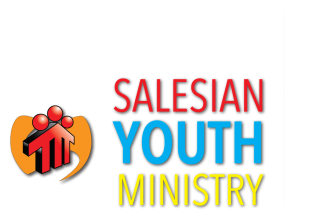 The Salesian Leadership Retreat will invite a select number of students from various Catholic High schools and parishes that have demonstrated an interest in Salesian spirituality as it pertains to the formation of young people in the Catholic faith. Each retreat brings together about 75 people, including returning retreatants who serve as young team leaders, and committed lay people and religious, along with 50 retreatants, in the joyful spirit of St. John Bosco. Through prayer, faith sharing, group activities, silence and the sacraments, young people are challenged to see themselves as active members of the Church and the world, called to serve others. To make young potential Christian Leaders AWARE of their Christian Leadership potential. To ENABLE young potential Christian leaders to actively serve their school community as committed students, leaders, and peer ministers. Follow-up events after the SLR weekend give participants an opportunity to maintain friendships and deepen their leadership formation. Questions? Inquiries? Kindly contact Mariel at salesianym.toronto@gmail.com.